Reports just in are that Presidential elections in Zanzibar have been annulled. The reasons for the annulment are being cited to include the fact that one ofthe Presidential candidates, Maalim Seif Hamad of CUF declaring himself the winner. Zanzibar Electoral Commission (ZEC) chairman Jecha Salim Jecha, in a statement broadcast on public television said in addition to the Maalim Seif's actions on Monday, the polls had been marred by double-voting and cheating. 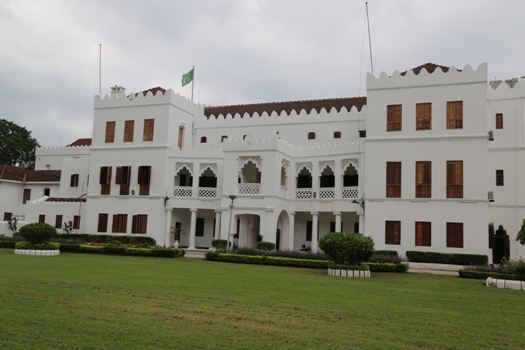 Zanzibaris voted for five slots including the Union President, Isles President and Union Members of Parliament. Already NEC, which is charged with declaring the Union results has already declared the Union results of some of the Zanzibar constituencies. It is therefore not clear what impact the annulment by ZEC will have on the Union results. According to the ZEC chair, fresh elections will be held in the Isles.